Opera Software on Tuesday launched a new version of its mobile browser app Opera Mini for iPhone users in India. 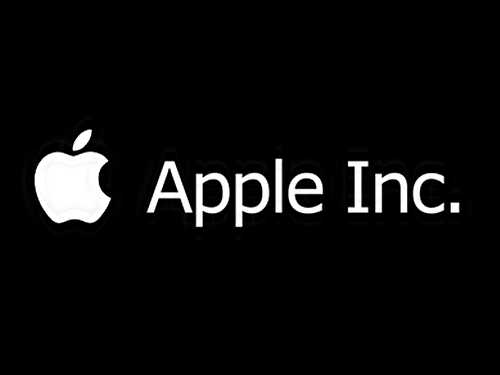 The new version comes with an Artificial Intelligence (AI)-based news feed. Apart from English, the news feed is available in Gujarati, Hindi and Tamil for the Indian users. The revamped user-interface features a news feed on its start page which, the company claims, renders news four times faster than the previous version. The AI news engine uses real-time intelligence ranking, powered by machine learning and deep learning, to analyse users’ interests and provide them content they can engage with more in its “For You” section. “The goal is to provide each user the ability to get their optimal content based on their interest, which is constantly evolving,” said Cuautemoc Weber, Head of Global Accounts and Content, Opera Software, in a statement. The app will allow users to customise the news feed with international news sources by setting location and categories as per their choice. The feature is also available in select countries such as Ghana, Kenya, Indonesia, Nigeria, South Africa, Tanzania and the United States. 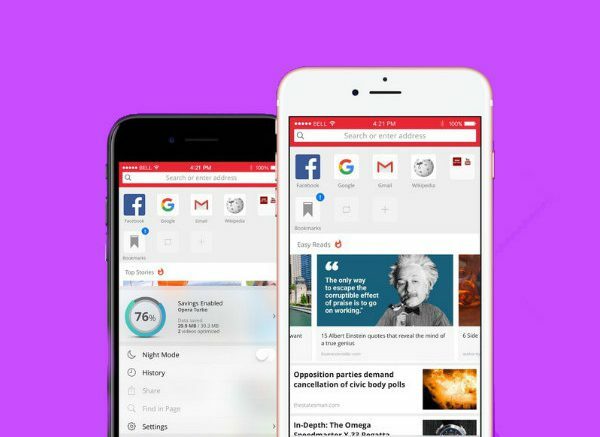 Be the first to comment on "Opera releases AI-based news feed for iPhone users in India"